As 2017 comes to a close let us go back and check out Financial Wellness best of 2017! These are the highlights of this year! Buying a home is a big leap and achievement in your adult life. 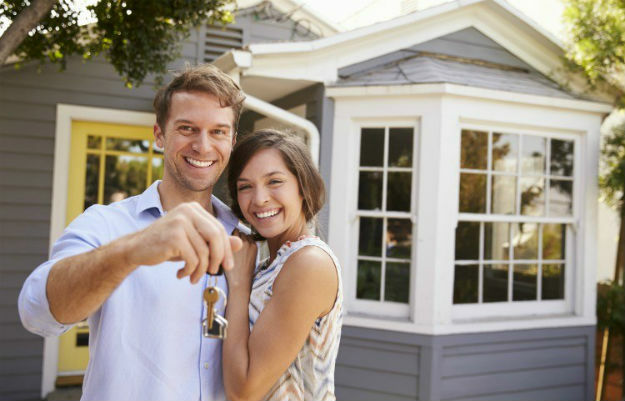 Following the steps to buying a house will help you in the process. Plus, it makes the purchasing experience enjoyable rather than stressful. Saving for retirement can be quite tricky. There is no definite or advisable time to start. However, starting early usually gets the best results. On average, the American retirement savings for working families aged 31 t0 61 is just around $5,000. This amount is very insufficient, most especially if you see yourself getting closer to retirement age. Catching up with these saving for retirement tips might help you get back on track. There are many ways to get out of debt. You just need to find a technique and a system you can follow and apply it to your needs. Thinking of ways to get out of debt for your current lifestyle makes it easier to achieve financial bliss. You’ll be surprised at how easy it is to get out of debt fast with a little commitment. 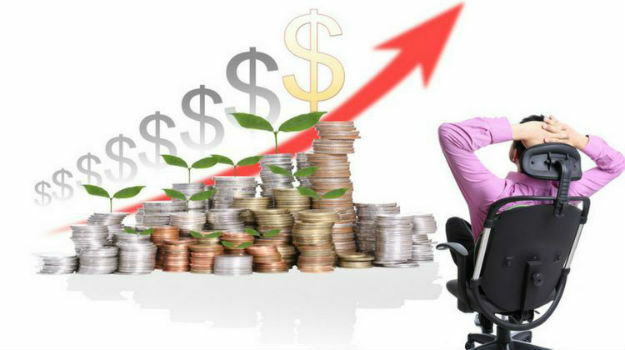 Manage your personal finance can be quite difficult if you do not know where to start. Re-align your finances and personal budgeting and look forward to a financially rewarding future by heading to our personal finance tips and advice. 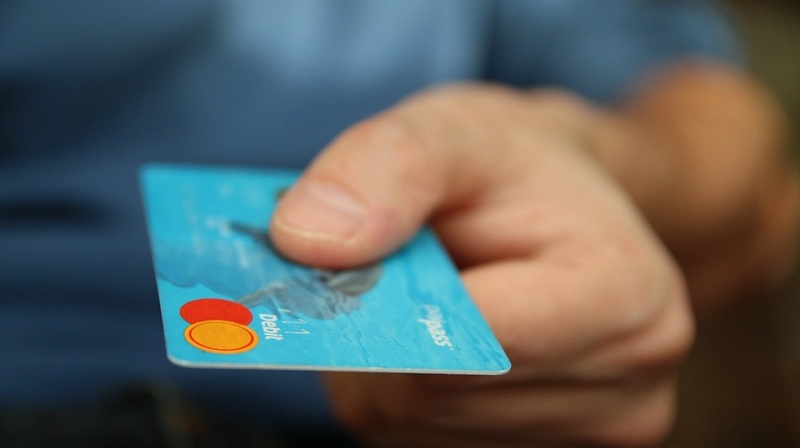 There are several ways to improve your credit score. Knowing what your score is and how to make it better is one step to financial wellness. Personal budgeting can be a hard task, especially for those who hate budgeting. However, no matter how challenging, everyone needs to learn how to budget. After all, personal budgeting will help you get further on your path to personal wealth. In addition, practicing personal budgeting early on can benefit you long-term. With this in mind, below are some personal budgeting tips to keep your finances in tip-top shape. When you consolidate private student loans, you’re essentially gathering all your private student loans into one loan. This makes payments easier to track. 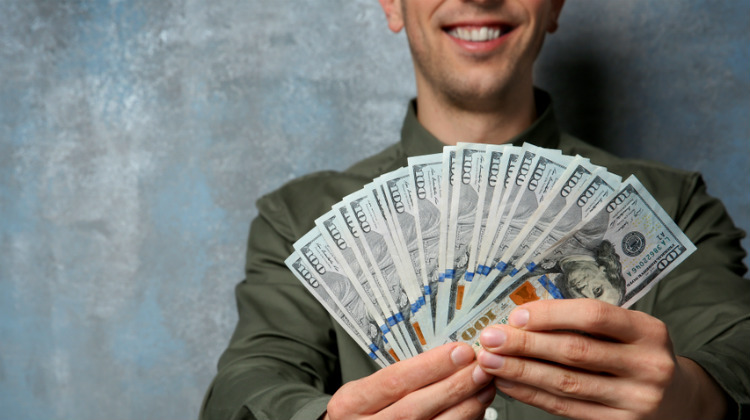 The only drawback is that you pay off more in interest for the duration of your new consolidated loan. However, the ease of not having to worry about separate monthly payments may just be worth the extra charges. 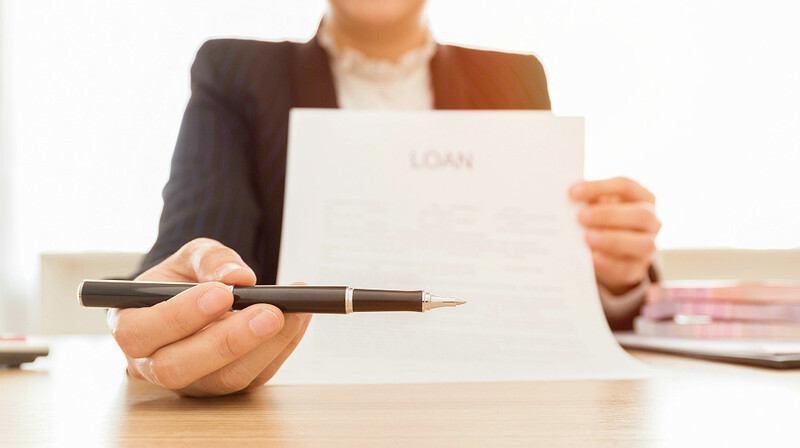 Check out what else you’d need to watch out for before you sign with any loan consolidation companies. Buying your first time can be completely overwhelming. Rightfully so, considering you’re committing yourself to purchasing an expensive asset for thirty years! The paperwork, fees, and unknown questions can give you anxiety to the point you feel like giving up. Fortunately, in this article, you’ll learn about some of the most important areas that go into your home purchase. By the end of this article, you’ll have more confidence in your purchase as a home buyer and know which resources are available for further questions. Every student who is thinking about taking out a student loan should have a basic student loan guide. Knowing and understanding facts about borrowing is a must. Fortunately, we’ve compiled some important pointers. While this is the most obvious of the bankruptcy questions, it’s not the only one you should be asking. 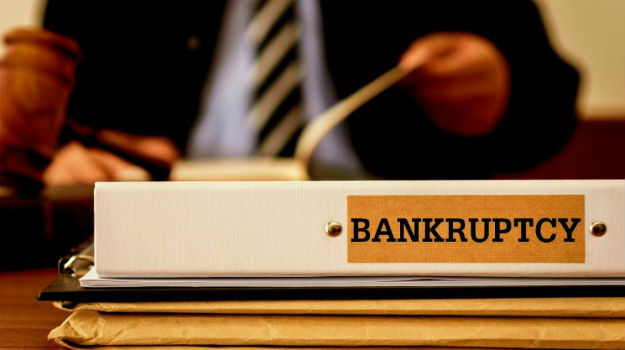 When considering all your financial options, it’s important to understand how or when a person should file for bankruptcy. 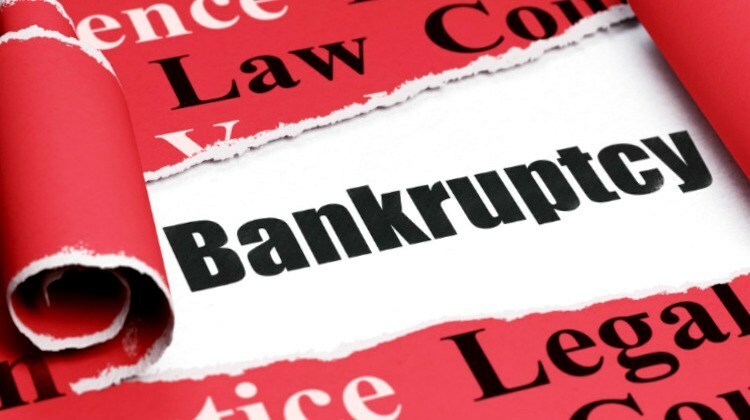 To help you in this process, here are the answers to some important yet basic questions regarding bankruptcy. Credit Repair is a crucial step to fix low credit score. 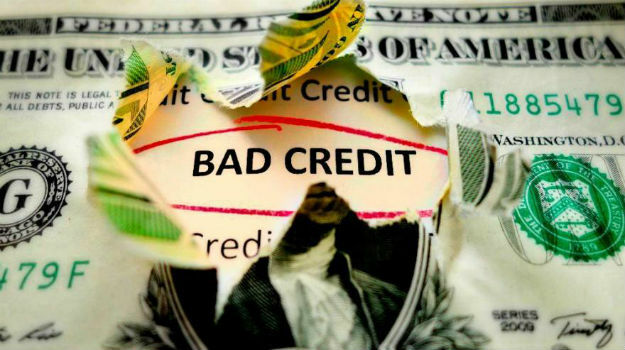 Low credit score creates an impression of financial instability, which is not a good sign for a borrower. Here is an ultimate guide on how you can improve your credit score and get your finances back on track. 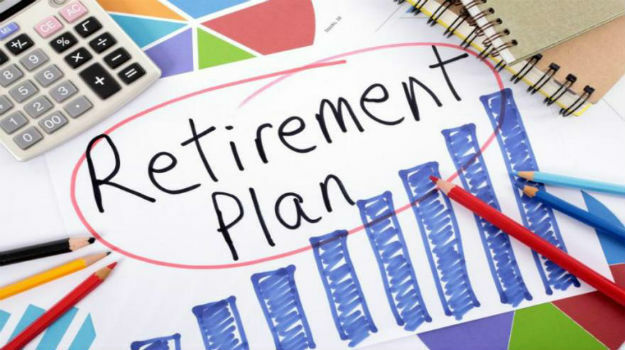 Investing in one’s retirement savings is essential for a stable financial life in the future. While you can start saving at any age, it’s common knowledge that the sooner, the better. 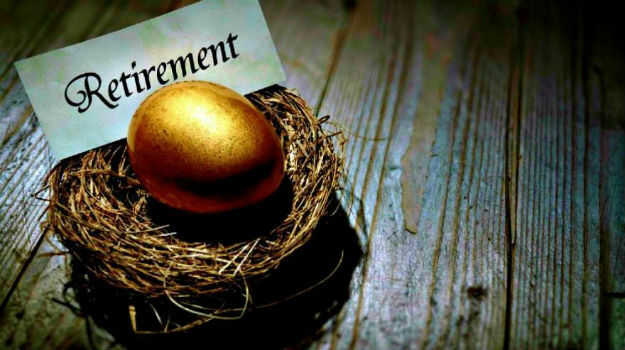 However, understanding how to start a retirement fund can also be challenging. 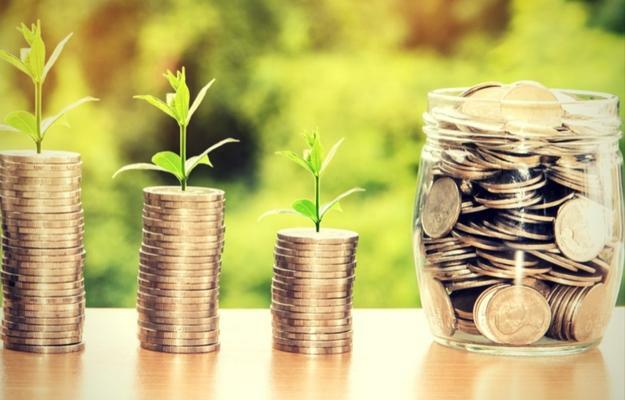 While an easy retirement calculator may help you appreciate the power of compounding interest, to help you further increase your future wealth today, below are some tips to achieve the best retirement funds. Being in the military allows for a lot of benefits, especially in terms of education and student loan deferment/forgiveness, but are there programs for student loan forgiveness for military spouses, as well? Does the military pay off student loans for spouses? If you’re a military spouse, we’ll be discussing options that may help you pay off your student loans. 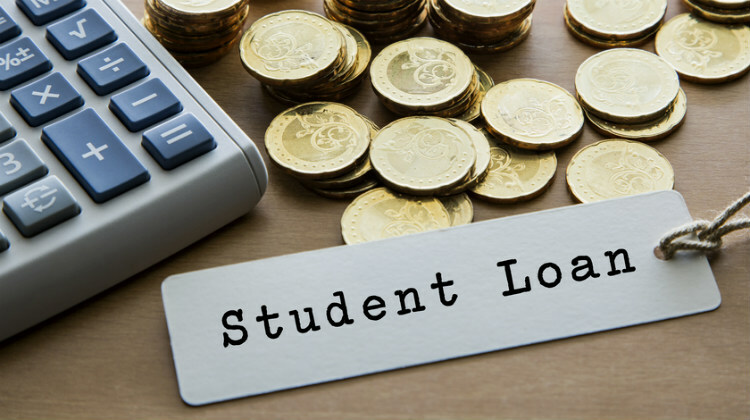 If your student loan debt is virtually leaving you with pennies, you may be running out of ideas on how to pay it off. Your student loan debt crisis has a solution. To combat the growing student loan debt crisis, loan forgiveness programs have emerged. These programs may either help students significantly reduce payments or wipe them all away. However, it must be earned. As with true forgiveness, you must first show sincerity and do penance. 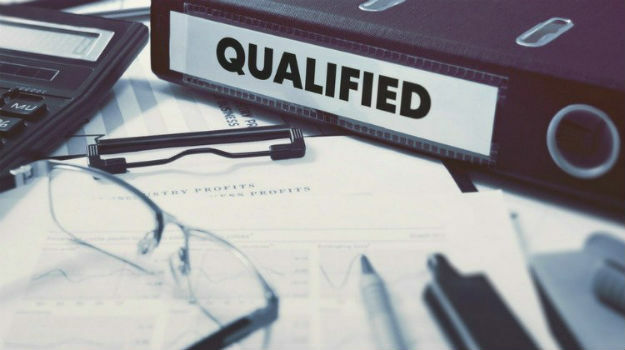 When it comes to knowing who is eligible for student loan forgiveness, there are several professions that qualify for the program and may help you get out of debt. The Public Service Loan Forgiveness Program and Federal Loan families offer student loan forgiveness. However, the majority of these student loan forgiveness programs, do not include private student loans. Investing for beginners doesn’t need to be a daunting experience. Want to know how you can get started? 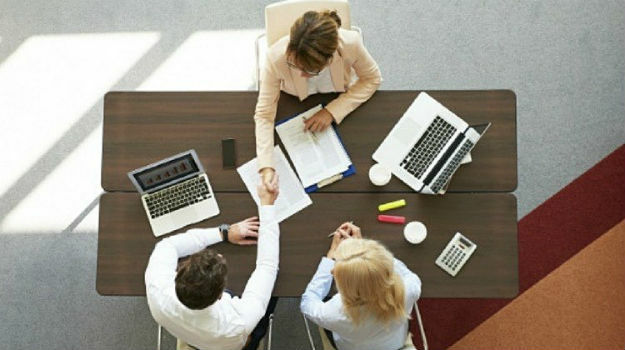 Check out these 7 expert tips to avoid the mistakes many novice investors make and position yourself to achieve great investment results. In this day and age, it is imperative to start putting aside money for your pension. It’s very easy to get caught up in the present moment, and not give a second thought to your future. But you must act now, so you’re financially secure when the time comes to retire. We had a great year! We hoped that we help you how to be financially wise! Let’s welcome the year 2018 with a goal of financial freedom! 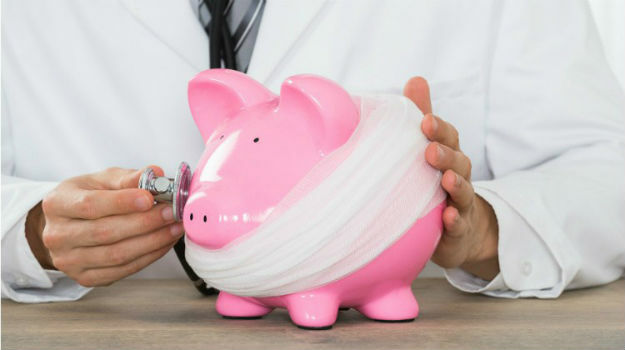 What are the most important things you’ve learned from Financial Wellness this year? Share them in the comments section below. We would love to hear from you!